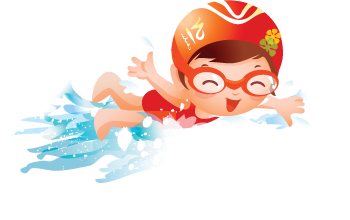 JEM Babies – Baby Swim classes, for infants to be accompanied by either or both parents. Carefully & Safely structured Fun. 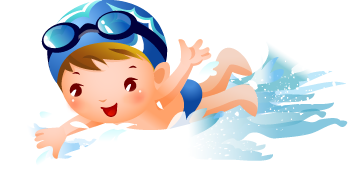 If you’ve never been to a Baby Water Swim Class, You must expereience the joy and unity this activity creates with your baby right at the centre of attention, at real joy to behold.